This entry was posted on February 21, 2010 at 11:46 am and is filed under meandering. You can follow any responses to this entry through the RSS 2.0 feed. You can leave a response, or trackback from your own site. 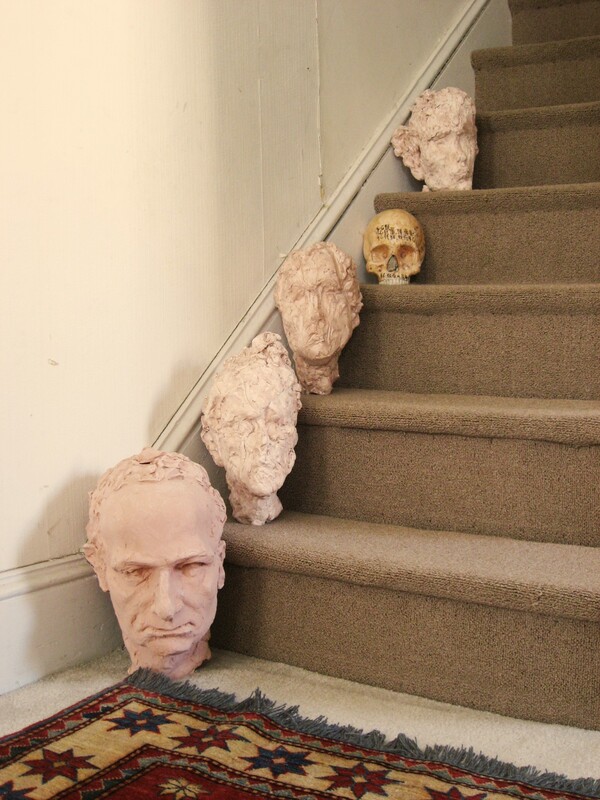 Is there a series of headless statues at the top of the stairs? LOL as they say, I can see the heads rolling. There should be, but only headless ghosts.